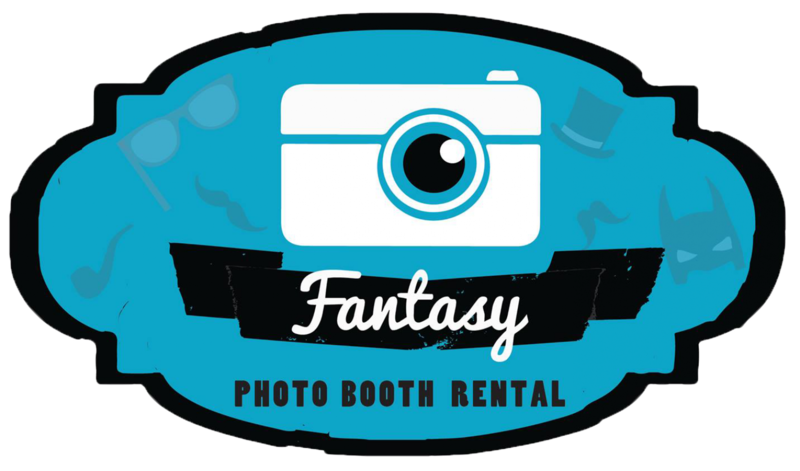 A another fun photo booth rental Orange County in the city of Tustin on Halloween night! What is great about having a birthday fall on the same day of a holiday is that you get to have two parties in one! It was the birthday celebration of Aubree and what it blast it was to be there. There were tons of fun games for the children, delicious foods and a yummy dessert table! This may be a little bias coming from me but, although, Aubree’s birthday party had a lot of awesome activities, the photo booth sure did steal the show! Click here to see the rest of photo strip from Aubree’s first birthday party. Booking Your Date Has Never Been Easier Book Online!